Pangea Seed’s newest release comes courtesy of the always-incredible Dave Kinsey. 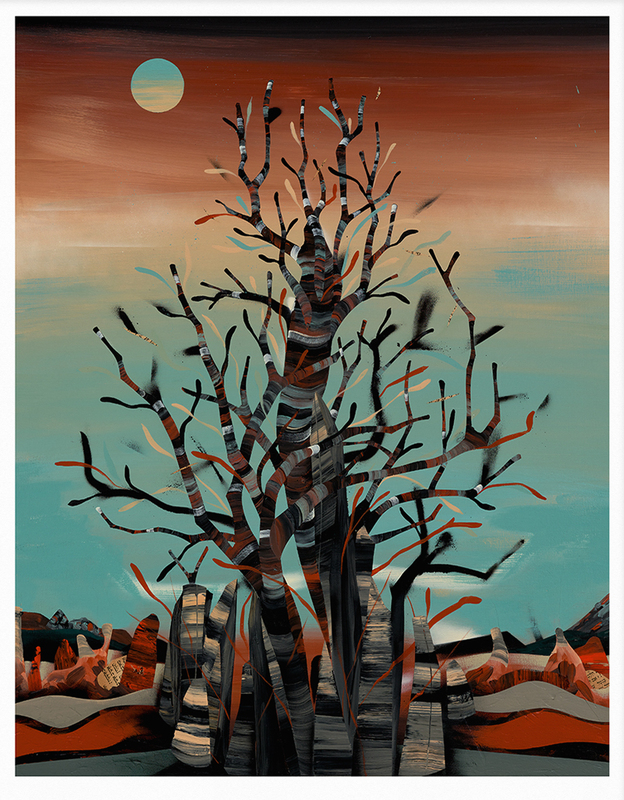 “Red Reef” is a 16″ x 20″ giclee, has an edition of 75, and costs $50. Visit PangeaSeed.co.